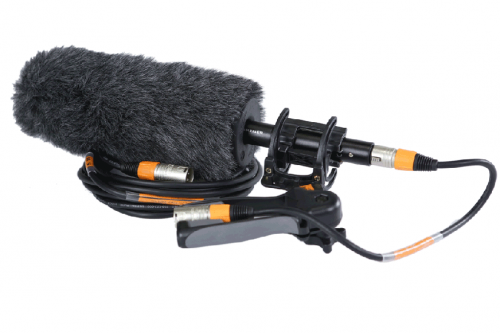 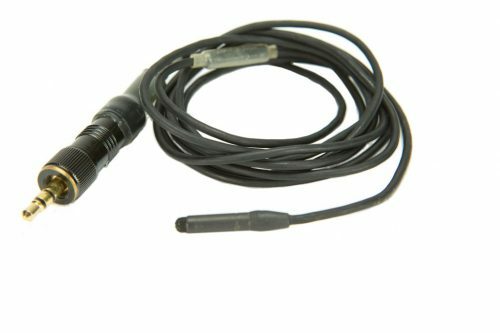 The ECM-77 is probably the most often seen lapel microphone on TV and it is used widely in both studio production and on location. 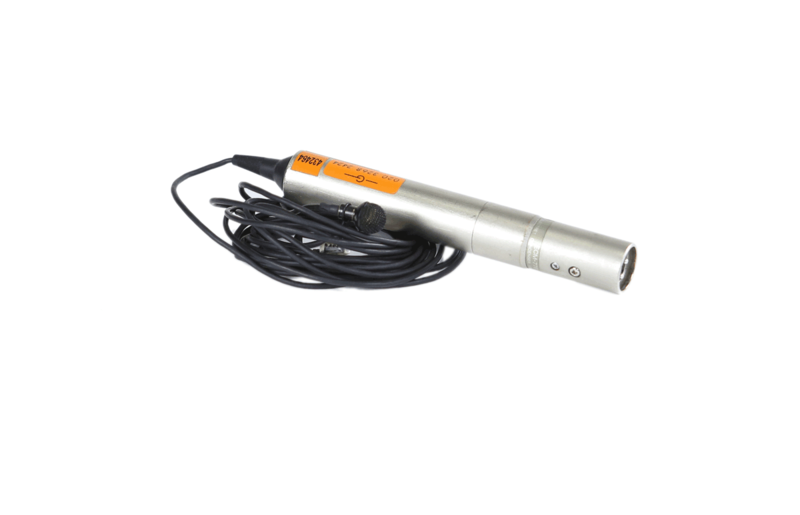 Its popularity is based on a combination of excellent sound quality, robust construction and an attractive cosmetic design. 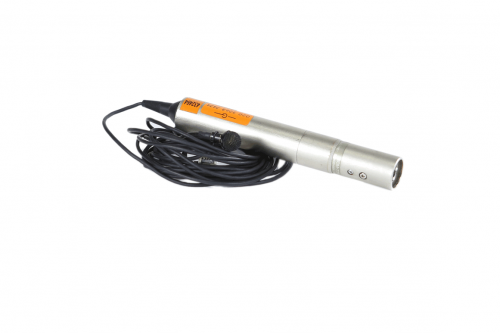 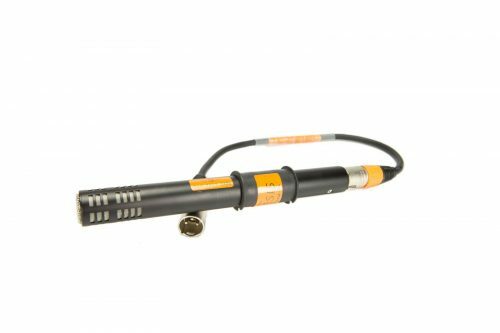 Supplied with 2 x 5m XLR leads and spare AA batteries.